What did dry January do for your skin? celebbeautystalker / January 31, 2018 / Comments Off on What did dry January do for your skin? It’s the last dry January day! Those who endured abstinence will no doubt now be enjoying the positive effects this has on the skin. Here’s five reasons from the celebrity facialist Joanne Evans on why if you drink less you glow more. It’s not about detox but more about simply trying to give your body fewer toxins to deal with. The liver and kidneys can work over time trying to eliminate toxins from the body that can convert into fat cells or slow/stop elimination of fat! Reducing sugar which alcohol is full of helps recharge and support the immune system. Booze also makes us have cravings for sugar and greasy food which can sabotage any health regime! Eyes look brighter, sleep improves and circulation improves to the skin, so stops dullness and also helps improve healing and reduces breakouts. Ladies who suffer with rosacea and reduce or stop drinking wine will see a great improvement, not only does the sugar activate the condition so do the sulphites. 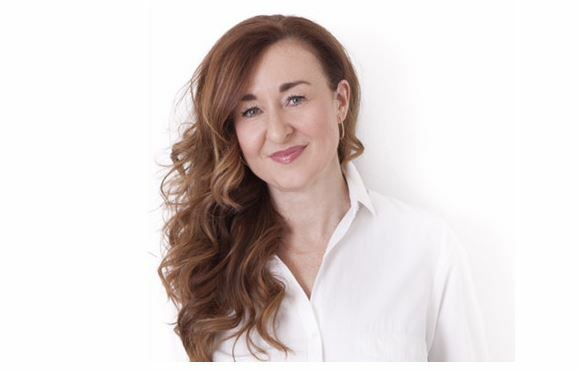 Joanne Evans has been in the medical and beauty industry for over 25 years and is available at Skin Matters and at Bodyism .